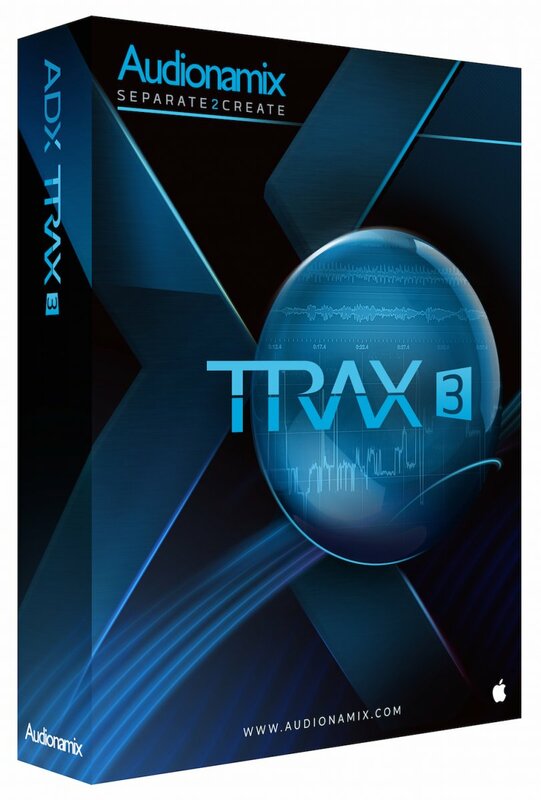 TRAX was the world's first non-destructive, automated melodic audio source separation software. Recognised for its innovation, intuitive interface, straight-forward refinement tools and its ability to separate melodic content from mono or stereo audio files. 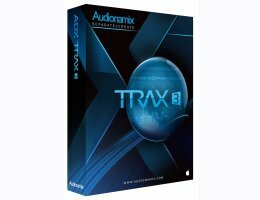 The original TRAX software is a valuable time saver for a multitude of creative audio applications. ADX TRAX version 3 now including a Consonants Annotation tool, and support for the new STEMS file format. Using state of the art audio analysis and separation techniques, this revolutionary software will automatically create separated tracks: a vocal track and a music track. It also provides access to an estimated pitch guide-line of the main melodic content. Upon completion of the initial separation, the user can utilize a set of standard editing tools to refine and customize the pitch guide-line and separate the original file again to create a more accurate separation. The user can then move on to the process screen where an assortment of advanced separation algorithms can be applied to remove the reverb along with the desired melodic content, enhance the consonants extraction that may have been missed, and target content anywhere in the stereo field for separation. TRAX even has a familiar comping feature that allows the user to quickly select the best parts of each separation and export. Plugivery is an official distributor for all Audionamix's products.